According to recent research, eating plenty of salmon, sardines and mackerel may protect older people against loss of sight. A chemical found in fish oil boosts the daily survival of cells critical to eyesight, protecting against age-related vision loss. The discovery could lead to new treatments for a host of degenerative diseases of the retina – based on harnessing its power. Results reveal that the omega-3 fatty acid DHA, which is abundant in oily fish, preconditions different types of retinal cells to be able to withstand ‘stress’, such as their blood supply being cut off. In laboratory tests, human eye cells exposed to constant light withstand damage if they are supplemented with such oils. 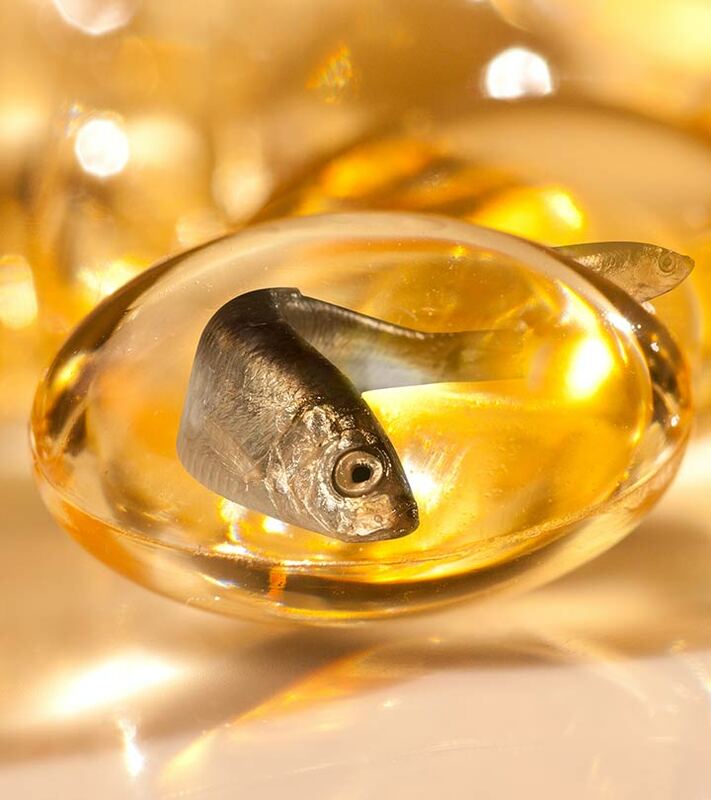 Although fish oil also contains omega-6 AA, which is inflammatory and could, therefore, cause damage, omega-3 DHA is thought to alter the former oil’s action. In laboratory experiments, the researchers exposed human retinal cells, as well as those of living rats, to constant light. The study was published in the Journal Cellular and Molecular Neurobiology.